There is nothing better than discovering an island on foot. Where the car can not come, the pearls can be found. To fully enjoy the landscape and taste the atmosphere of nature but also the villages, you have to stand still for a moment, look around and be jiggered by what you encounter on your path. more …..
Why in Crete? The island lies between the three continents, in the middle of the Mediterranean Sea and there is a very strong spirit. It has already been inhabited ever since the Neolithic times, and flourishes in its art and culture through the ages. Minoan, Mycenae, (Dadalos: the first hollow bronze statue with the correct proportions), the Roman period, the Byzantium, and later the Cretan Renaissance, all found their inspiration in Crete and left their marks. more ….. Dive into a mythical journey of beautiful West Crete … We offer a Burgundian voyage of discovery in West Crete, the island of the oldest civilization in Europe, where the Western and Eastern cultures come together. 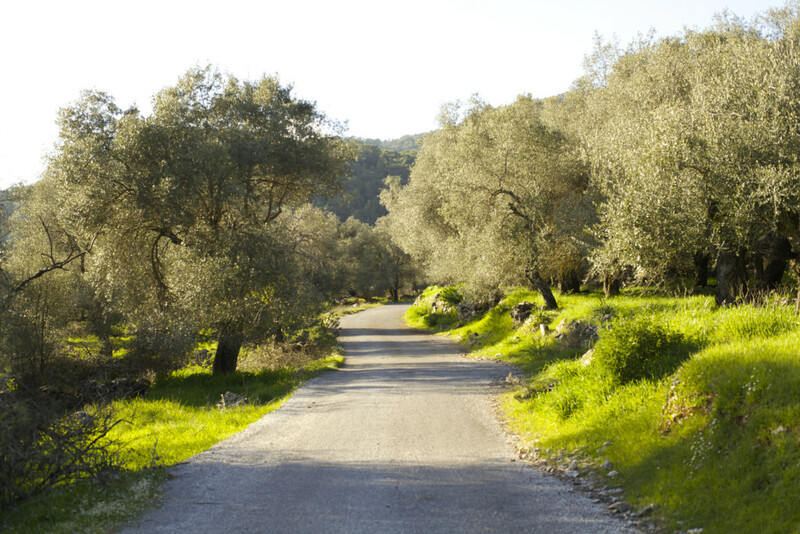 Crete is a real terroir of Greece with its own cheeses, wines, olive oil and much more. Discover a very varied kitchen of more than 5000 years old products, recipes, customs and tradition. You go with a real Crete expert to enjoy a week of culinary and get to know the secrets of the delicious local gastronomy. 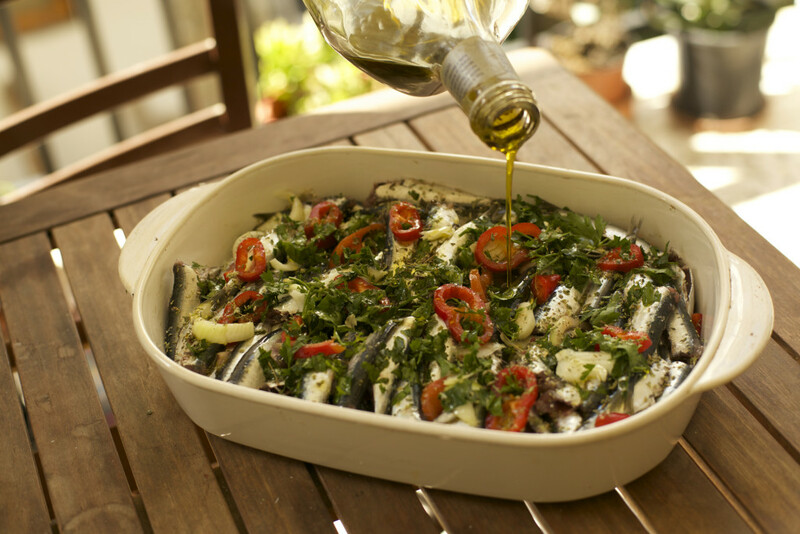 To this day Crete still has old customs and a kitchen with wild plants and herbs that have been used for thousands of years. 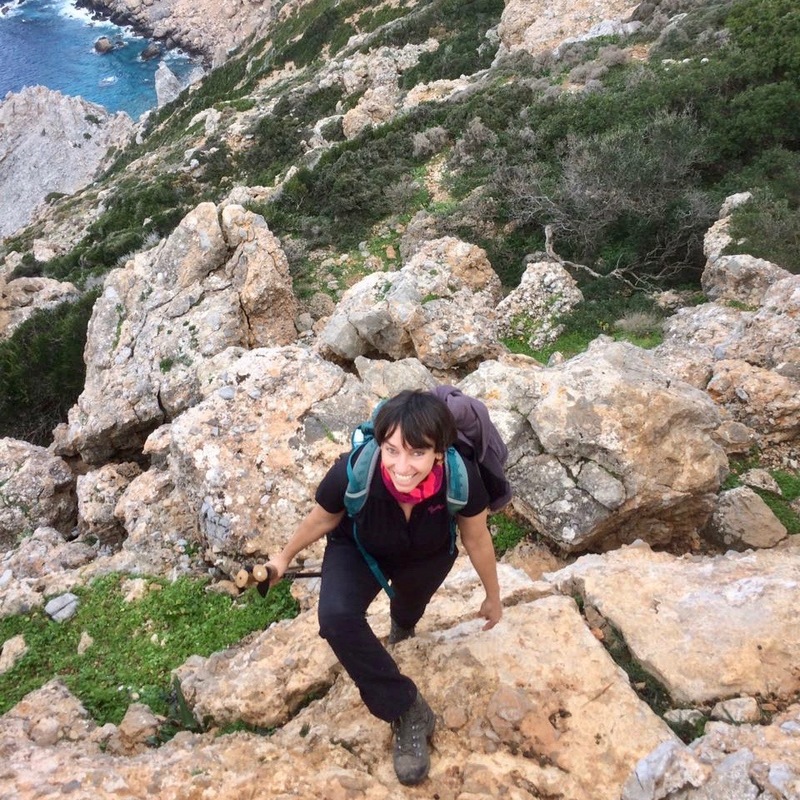 more …..
Tanit Lopez Is a real enthousiast of West Crete, with over twenty years of experience in guiding cultural, culinary and walking excursions on the island. She knows the inland, the paths, the special flora, the kitchen, the habits and traditions on her thumb. Graduated in languages and European Studies at the University of Amsterdam, after many years of guides in various languages for large tour operators, she now specializes herself in guiding and organizing tailor-made programs for smaller groups and private clients. Judith van Lunsen Is a visual artist with roots in the film. She is fascinated and inspired by the wild, beautiful places and forms of nature, the stories, the myths and the resulting images. I make art installations, sculptures in stone and wood and she also organizes sculpture lessons and workshops full of enthusiasm in the Netherlands but also abroad in collaboration with Tanit.